According to the Bureau of Justice Statistics, studies show that there was an estimated number of 3.7 million burglaries in residential homes that took place on average, from the year of 2003 to 2007 in America. Shockingly, about 28 percent of these home burglaries that took place, one of the household members happened to be home during the event. Also, about 7 percent of the household burglaries someone was a victim of some form of violence. It is very unfortunate that innocent people are being harmed every year due to a burglary or a home invasion. Criminals break into homes with the intent to collect what they came there for and also will not hesitate when someone gets in their way. These criminals majority of the time are armed with weapons that could possibly cause some serious harm upon someone. The best way for homeowners to protect their home and their family members is by securing their home. Preventive measures are in fact the best way to stop a home invasion for taking place to there property. Securing your home by upgrading and adding to your locks on all doors and windows around the home can help to reduce and even deter criminals from wanting to break in to your home. According to Credit Donkey, studies show that criminals usually break into homes during the daylight hours, from the hours of 10am to 3pm. Many of these criminals choose these hours because of the reduced chances of running into someone during the event. Many criminals do their best in avoiding getting caught or possibly getting seen. Criminals even consider the daylight hours because a majority of people, including neighbors of the home will be at work during the day. Therefore, it leaves criminals with your home all to themselves. You want to make sure that you up your security, so that you can be able to make it difficult for them to get into your home. When you have secure and advanced locks around all your doors, you will cause them to struggle significantly, and possibly even just give up because they are having such a difficult time getting in. Thanks to advancement in technology, locksmiths have been able to develop more secure locking systems for your doors. If you have locks that are very easy to get into, you may want to consider getting them changed out soon. The longer you go with having brittle locks, the higher the chances are that your home will be next for a home invasion or burglary. 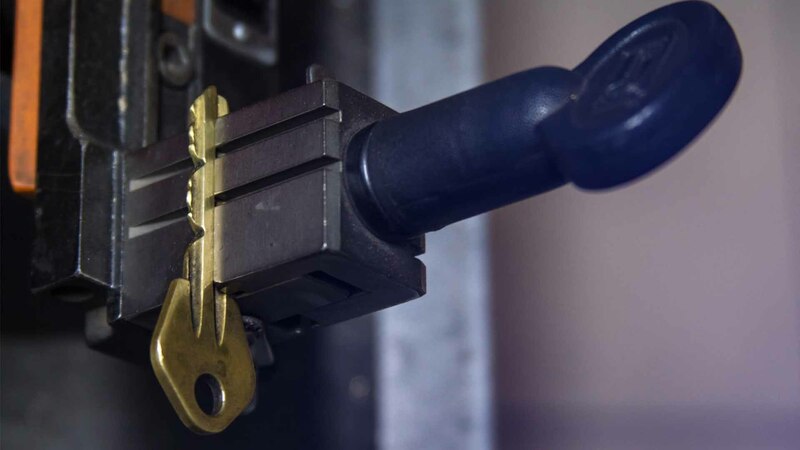 You can take time to look for your nearest locksmith by looking online for a residential locksmith kew. From here, you should find a list of qualified locksmiths near you who can be able to come to your home and give you an estimate. Securing your home with high-quality locks is the best way to prevent a break-in. You never know when your home will be next on the list for the next target. You may also want to conduct periodic inspections of your locks and make sure they are up to par and secure as possible.